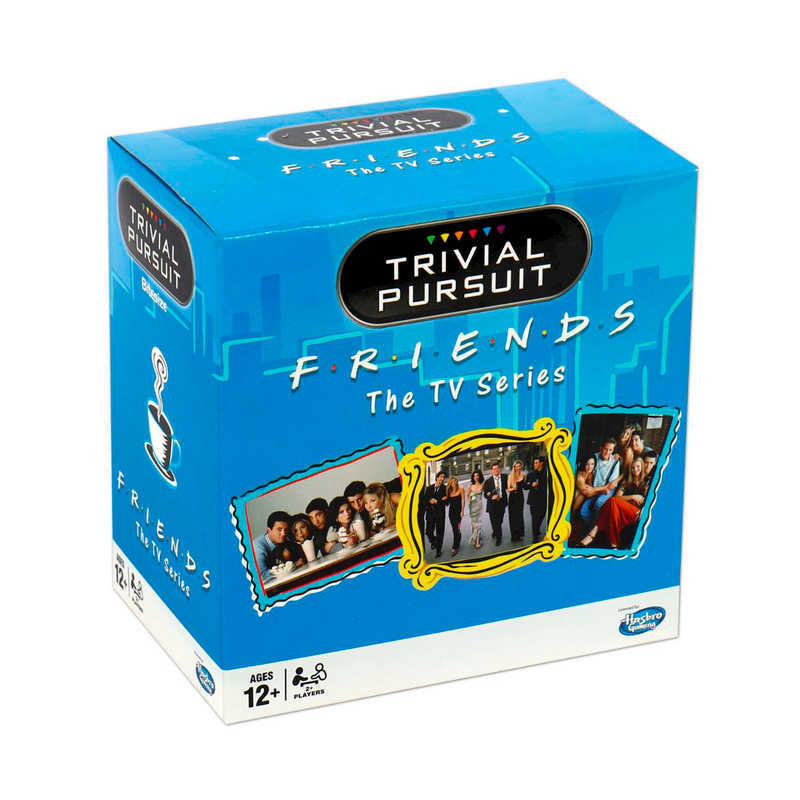 Where can I buy Trivial Pursuit – Friends Edition? Have a fun day out with the LEGO Friends Roller Coaster Join the friends as they hop on the roller coaster and Ferris wheel before buying food and picking up photographs of your day. Overall, a great set. My 11 year old daughter was turned off by the popstar line of Friends and was ready to abandon the theme. But she loves this set as is, and is already planning to replace the green and pink accents on the coaster with more blue and purple to turn it into a bobsled themed ride for the Winter Village. The drop ride is also fantastic in the Lego Friends Roller Coaster set, although a bit short. I suppose making it taller would have compromised its sturdiness. She has had no problem resetting the ride by lifting the seat part straight up and letting the pole spin in place — much simpler than spinning the seat back up. She will also soon work on motorizing the Ferris wheel. The parts are on order! As a parent of a girl, I’m pleased to see that LEGO included controllers and gauges in this design. It’s important to me that my girls sees herself as in control of mechanical things, not just a user or passenger. Can’t wait to get her the rest of this line. I might have to get an extra hot dog stand for myself! This Lego Friends Roller Coaster set is awesome! We bought this for our soon to be 7 year old daughter. She loves the LEGO Friends show and we were so excited to by this set along with a few of the other sets that go with the Amusement Park Theme!